Japan is a land of quirky culture, incredible complexions, and tasty food. Not only that, it is also a country of beauty secrets. Japanese women are very famous for their flawless, clear faces. How do they maintain their porecelain-like skin? What do they do differently from women coming from the rest of the world, which allows for such youthful and beautiful skin? Actually, it is more than just using the right cleanser as well as moisturizer. Also, it is more than just regular masking and exfoliation or genetic difference. 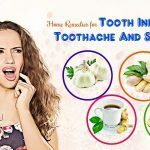 This article from TrueRemedies.com reveals to you 24 best kept Japanese skin care secrets and routines. Just simply scroll down to discover those secret! In regard to Japanese skin care secrets, bathing is very important to Japanese. In Japan, bathing is a ritual extending beyond just at-home dips. For instance, onsen bathhouses used to be a popular form of recreation involving scrubbing your whole body with heavy exfoliants and submerging yourself in the steaming hot bath which is enriched with essential oils. By having a steaming bath prior to going to bed, you will feel relaxed and ready for bedtime. If you infuse the bathwater with oils, your complexion will get replenished and moisturized. This habit also helps speed up the natural process of melatonin production, thereby making it easier to fall asleep. In case you have pains, arthritis, or muscle aches, then baths could give you a temporary relief. Taking bath with saltwater could assist you in reducing the inflammation associated with arthritis joints. For those who want to stave off the flue, just simply jumping in the tub and letting the steam relax their mind whilst clearing and moisturizing nasal passages can do a trick. Taking bath with tepid water also helps to open up your skin pores for flushing out toxins, thereby cleansing your skin deeply. Remember to take a cool bath after that (if possible) to help close the pores. Japanese loves to add vitamin C to their daily life. The daily diet of Japanese contains oranges which deoxidize as well as break up melanin. This secret gives Japanese women their even and fair complexion. Also, vitamin C can remove pigmented marks and even your skin tone naturally. Azuki is a red bean which is a part of Japanese beauty regime. Being a centuries old ingredient, Azuki is used to help give Japanese women blemish free and smooth skin by rubbing over the face. This is one of the best kept Japanese skin care secrets you need to know. Women in Japan use signature oils to help cleanse and tone their facial skin. In the past, Geisha used natural Camellia Oil as an alternative to water to help cleanse their skin and remove makeup. It is reckoned one of the most renowned Japanese skin care secrets, helping fight off signs of aging and restore moisture. The Tale of Genji, one of the oldest books worldwide, even mentions to the use of Camellia oil used by Japanese women as a dressing for hair. 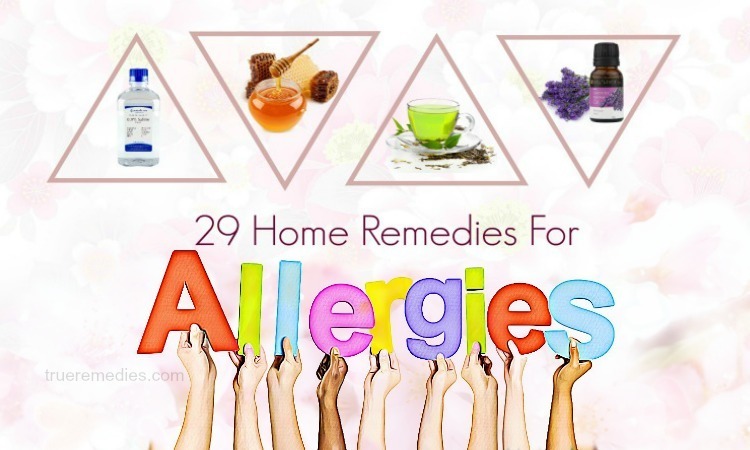 You could use any herbal-based or natural oils for getting the same results. Americans have been using this tip in recent years, yet if you want to do it like Japanese women, then you should use rice bran oil. 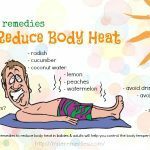 It is rich in antioxidants and has been officially proven to be able to relieve unpleasant menopause hot flashes. The diet of Japanese is considered among the most beautifying diets in the world. Women in this country do not consume sugary or fatty foods, or lots of meat. Rather than, they add vitamin-packed “brassica” veggies such as broccoli, fish high in omega-3 fatty acids, wihc can reduce the production of inflammatory chemicals involved in premature aging. When it comes to symbol of Japanese beauty, Geisha cannot be skipped. Geisha used to resort rice bran to help soften their complexion and hair. They bath in the water left over from rinsing the uncooked rice. They are antioxidant and natural emollient, helping protect the human skin from UV damage, nourish skin and prevent premature wrinkles. If you want to have flawless skin, rice is obviously the key. 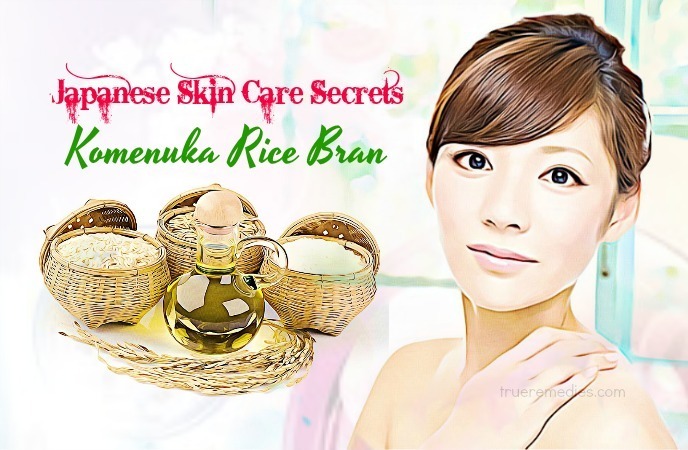 Komenuka rice bran is beneficial in nourishing the human skin and preventing wrinkles and fine lines. Also, it is efficient in eliminating dark circles and also gives you a flawless skin. Yomogi-cha: this is good for reducing blemishes, beautifying skin, alleviating sun damage and age-spots. Yomogi is considered the wonder herb of Japanese and its extract is commonly used by many leading cosmetics producers. This refreshing tea gives pleasantly vegetal taste. Biwa-cha: this tea is good for healing inflammatory skin issues, and boosting general immunity against different types of infections. Hatomugi-cha: this is ideal for improving complexion and lightening skin while helping eliminate freckles as well as spots. Clinically, green tea is proven to have a ton of anti-inflammatory, antibacterial and antioxidant properties. In fact, Japanese beauties traditionally drank lots of green tea and also applied green tea to acne. Nowadays, Japanese still drink a lot of this tea, and have created a potent green tea beverage named Matcha from the ground green tea leaves. Just a cup of Matcha has the same level of antioxidants as 10 cups of normal green tea. It could also be baked into cakes, blended into the milkshakes, and so on. Despite having fun in the sun always sounds like a good idea, keeping your skin safe from sun damage is a key factor when it comes to maintaining beautiful and youthful skin  . Japanese culture is much more accepting of the importance of sun damage prevention. Limiting your sun exposure will also prevent wrinkles and fine lines from forming. You had better wear sunscreen daily all year round for healthful skin and prevent sunburn and sun tan. Another one in this list of Japanese skin care secrets is getting face massages. Regularly treating your body with massages, either at home or at spa – is very important for maintaining beautiful skin and healthy body. This indulgence is particularly popular in Japan. You can massage your face wash thoroughly onto your skin upon cleansing. 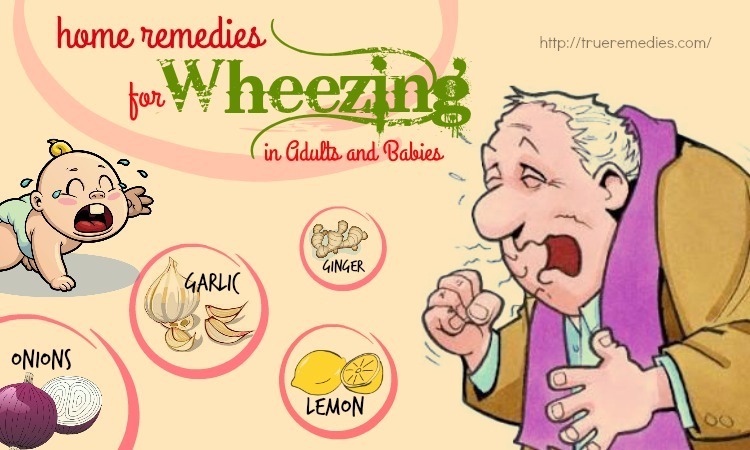 By this way, this helps in preventing aging and improving blood flow and circulation in your face . You can also use a face brush instead of your fingers to massage your skin. Also, you can also massage your scalp by using castor oil or coconut oil prior to washing the hair. One of the most famous Japanese skin care secrets is using foods in beauty routines. Despite it is not new, women in Japan has gotten a lot of benefits from this tip up to now. You can use rice to wash and cleanse your skin. Before brightening and lightening creams took over the beauty market in Japan, rice water helped ward off wrinkles and improve elasticity whilst lightening the skin naturally. This is a very simple rule which every Japanese woman follows. Despite most Japanese women do not resort a lot of makeup to start with, they are very committed to cleansing the face and maintaining clean and fresh skin, particularly, at night when the human skin is “resting and breathing”. This little-known skin care secret is very surprising. 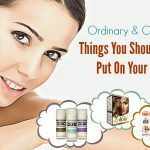 You could invest in expensive and innovative beauty products available in the market now, but the secret of youthful skin is all about the technique. The majority of us are instructed to apply skincare products by using fingers in upward, light circular motions. However, for women in Japan, they slap it on. They do it by going upwards, starting from the chin, and gently pat the skin whilst applying the product. Apparently, this assists in stimulating the blood flow to facial skin and boost energy levels for the rejuvenation of skin cells. Another unusual tip among Japanese skin care secrets is nightingale. Bird droppings have used as natural facial treatments since the 17th century, mainly by kabuki actors and geisha but now they are slowly known internationally. The secret lies in a compound named guanine that has powerful properties of lightening and bright skin tone, and reducing wrinkles, no matter they were caused by age or by the sun. Also, it cleanses skin pores and makes your skin glowing. This is definitely worth your trying. Simplify your skincare routine. Japanese women typically do not use too many products in their skincare regime. Rather than, they have a structured skincare routine which layers just a highly streamlined array of products with the focus on the applying time spent correctly. According to the renowned skincare guru in Japan, Chizu Saeki, she divides a regular skincare routine into a morning cleanse, lotion, serum and moisturizer. What is the most important is that they are exactly done the same at all nights. Japan beauty is natural, simple and edible in tradition. It is because women in Japan do not and should not put anything on their own skin if they cannot eat it. Ski is porous, so anything that you apply on your skin will end up in your blood steam, within a few minutes. Thus, if you put toxic chemicals on your face, keep in mind that it will end up in your own body. In the ancient times, Geisha in Japan used to dampen one piece of kimono silk dipped in distilled flower water and place it over their face, creating a form of facial sheet mask. Nowadays, called as “lotion” mask, this becomes a trademark of the skincare of Japanese, and achieved recognition all over the world, via the Japanese expert in skincare, Chizu Saeki. 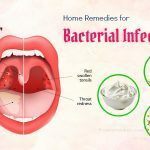 Her method involves dampening a cotton wood with the lotion or toner and then putting it over the face for 5 to 10 minutes in order to deliver an immediate moisturize application. Wakame kelp is the type of sea algae which helps in protecting the skin from UV rays as well as pollution. Also, it protects the human skin from dark eye circles and fine lines. For Japanese, they treat acne as naturally as they could. 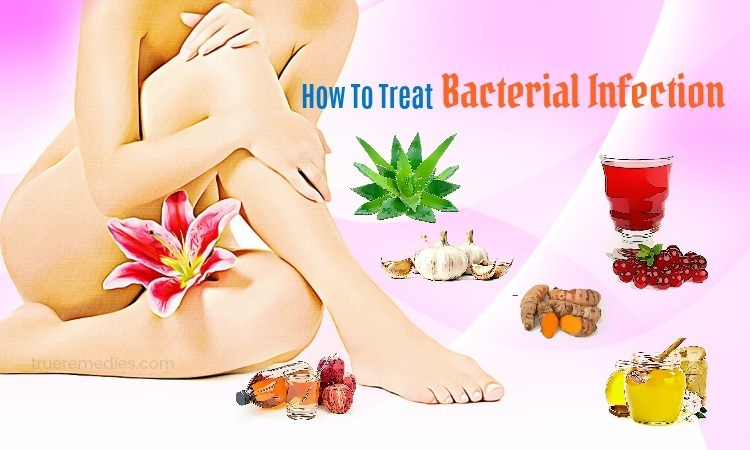 They often use tea tree and turmeric, either by extracting the oil or directly. Seaweed is a naturally powerful solution for toning and cleansing the human skin. Using it will help you get glowing skin while reducing the skin pores’ size. 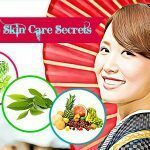 This is one of the most best kept Japanese skin care secrets. In fact, consuming too much fried foods will cause breakouts whilst skimping on fresh fruits and veggies will make your skin look dull and dry. Your own diet will make a big difference in the way you feel and look. Adding a little seaweed to your diet could improve your overall health in general  . Japanese women consume seaweed on their regular basis. It is not only because they understand it is an anti-aging superfood for the human skin, but it is also widely used in the cuisine of Japan. You can make use of seaweed-based products in both product and food forms. A lot of grocery stores now provide packaged flavored dried seaweed snacks. Japanese food is now easily accessible more than ever before. Seaweed contains a wealth of vitamins and minerals which are hard to find in many other foods. Due to its anti-inflammatory properties, seaweed can alleviate the redness resulted from rosacea and swelling. Also, the iodine in seaweed could regulate our metabolism and help in rejuvenating the human skin. 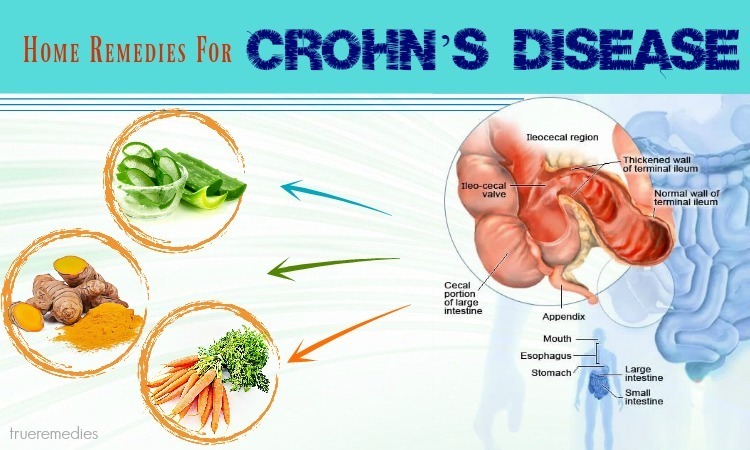 Besides, there are also omega-3 fatty acids and vitamin C included in this plant. 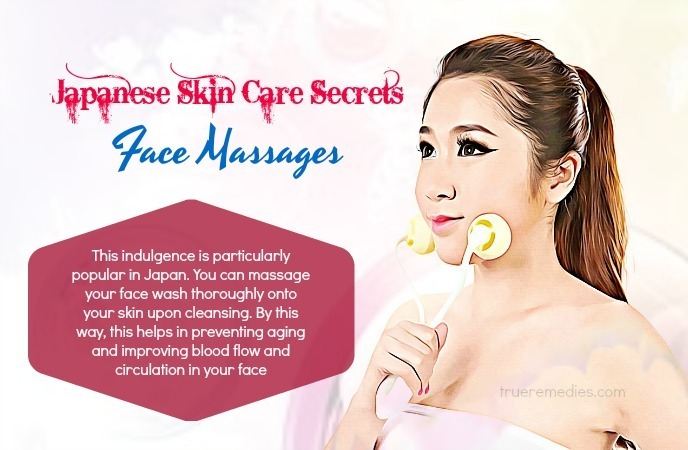 This may sound strange, but it is reckoned as one of best Japanese skin care secrets. Using white kaolin clay for skin, particularly sensitive skin is a great treatment for skin problems. It can purify, vitalize and enhance the skin cell generation on the skin. 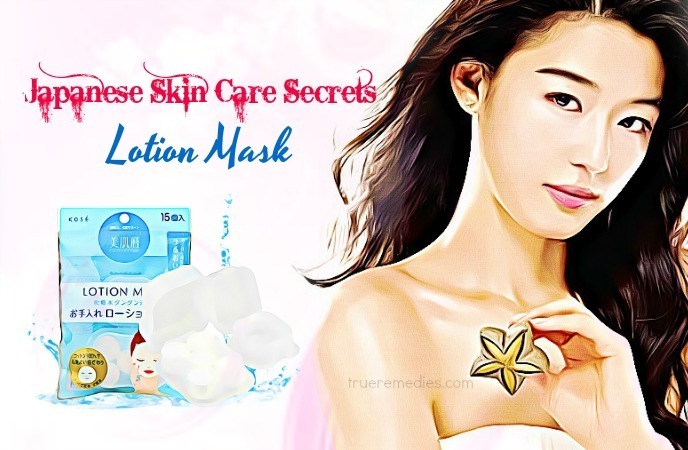 Also, it can cleanse the skin pore deeply while restructuring your skin in order to ward off pimples or blackheads  . It could be used for all types of skin and does not take too much time from you. Or, you can also combine kaolin clay with essential oils, herbal tea, or yogurt to have a great face mask. Japanese women, in particular, and Japanese people, in general, are highly health conscious people who believe in the goodness of exercise, particularly walks because it can help tighten the skin pores. Japanese women are subtle. They would like to be appreciated more than being noticed. Thus, they do not overdo the makeup. Japanese women eat right and care about keeping fit and trim constantly. Above all, they are very graceful, well-mannered and polite. These are learnable skills making any woman look much more appealing from inside out. Whilst it is great to take care for your skin, it is also great to allow it to breathe once in a while. There are too many products causing the human skin to suffocate causing in a loss of color and elasticity. If you are at home in the evening, you had better take off makeup prior to dinnertime and leave it bare till the morning. Then, stay away from all skincare products once per month. The next day, you apply some skin softener or a beauty mask to moisturize your skin. The 24 best kept Japanese skin care secrets introduced above are what shared by beauty experts of Japan. 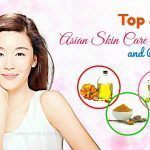 Simply put, these secrets include normal daily beauty tips from Japanese women and some amazing homemade remedies to liven and strengthen skin. 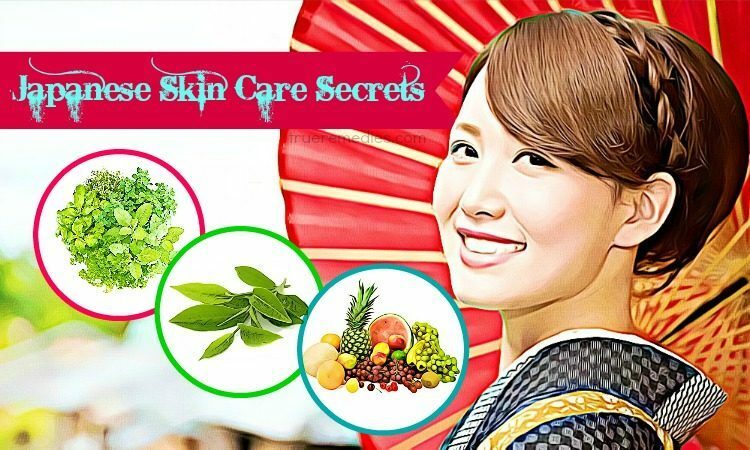 Hope that with these Japanese skin care secrets you can apply them to your skin and get glowing and gorgeous skin as the Japanese’s. For more information related to skin care, you can refer our main Skin Care page. Leave your comments below if you have any further questions about this post. We will reply as soon as possible.